Do you know that October 1 of every year is observed as the International Day of Older Persons? The United Nations (UN) announced celebrating Oct 1st as a day dedicated to elderly persons and it was celebrated for the first time on Oct 1, 1991. It’s essentially a day to raise awareness about issues affecting the elderly, such as senescence and elder abuse. It’s also a day to appreciate the contributions that older people make to society. 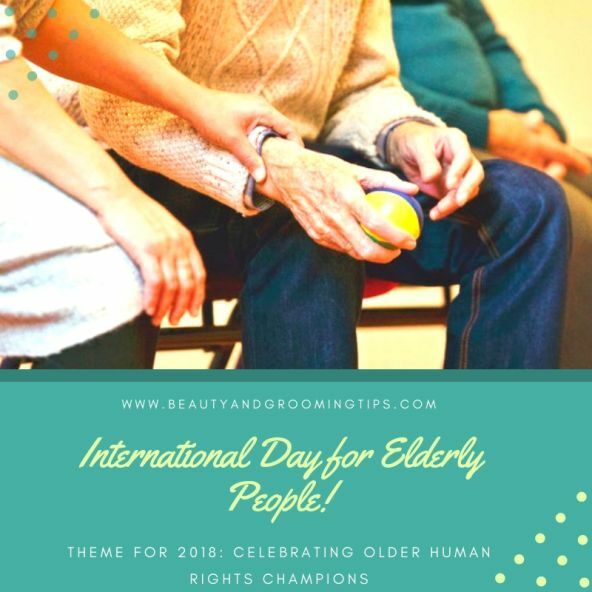 This year that is in 2018, the theme is “Celebrating Older Human Rights Champions”. On this elders day, let’s recall some of the wonderful things that our elders did for us and and also pledge to take care of them in their twilight years. Now parents, grandparents, in-laws or other close relatives of the senior age group may be staying with you as a matter of your or their choice or under compulsion. 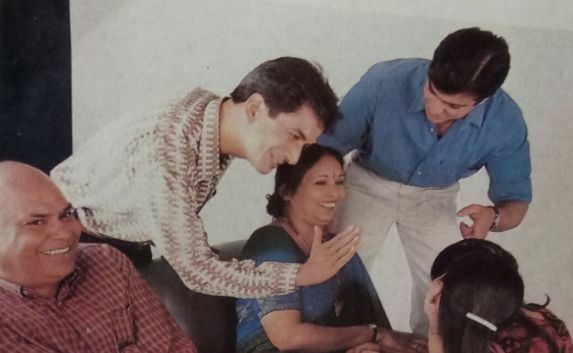 This joint family system is quite common in India and despite some of its drawbacks, it helps foster a health relationship between people of different generations. It’s better for elders to stay with children, adjusting to the new environment with grace. 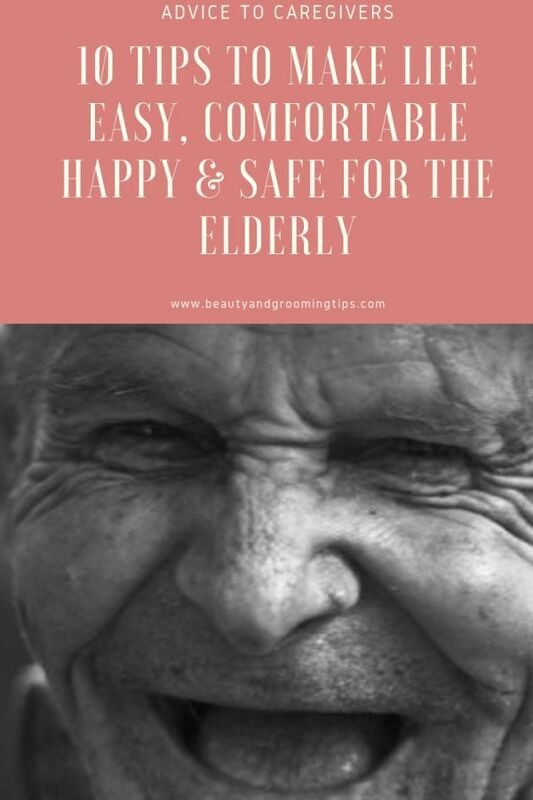 It’s for the younger lot in the extended family to make an effort to understand the needs, likes and dislikes of elderly persons and make them feel wanted and cared for. Onus is on the youngsters in the house to make their life easy, comfortable, happy and safe. Of course, older folks too should try their best to adjust with the younger ones, casting aside some of their idiosyncrasies. Also they should not nag others incessantly. A give and take attitude with a dash of good humour is all that it needs for elders and young ones to get along like a house on fire. Elderly persons are very sensitive. They should never be ill-treated, taunted or hurt with harsh words. The following tips, if observed, will improve the quality of life of the elderly. Spend at least 15 minutes to half an hour, if not more, every day with them. Talk to them. Talk to them. Inquire about their welfare, health and needs. Listen to them. Inform them about family happenings, about phone calls from kith and kin and how you are coping up with your work and all sorts of things. Make use of their greatest asset, their experience by consulting them on important matters. Elderly persons have the habit of repeating the same thing again and again and of asking the same question repeatedly. Do not get irritated or impatient with them. See to it that they dress well in clean clothes and take care of their hygiene habits. Take pride in them and about their presence. Do not ignore or belittle them if they are less educated than you. Their presence in the house can be of great help and support to the family. Let them meet some of your friends and acquaintances every now and then and don’t worry or feel conscious of what they converse; accept them the way they are. If their eyesight is poor, their take them to the ophthalmologist who will prescribe the right glasses of appropriate power to correct their near or distant vision. When they develop cataract, arrange for their operation. If they are hard of hearing, hearing aids or an operation of the inner ear may help them. If they have developed osteoarthritis and their knee joints have degenerated, do arrange for a knee replacement operation so that they can become mobile once again. If they are suffering from any disease, timely action should be taken to bring them relief. When bed-ridden or seriously ill, they should be well attended to. The aged should be properly looked after when they are ill. 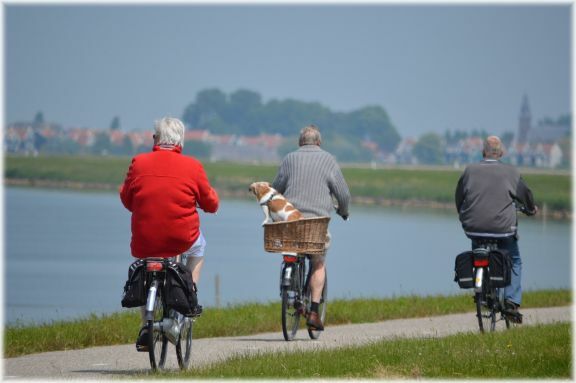 The elderly have poor memories and their movements are clumsy. They forget things, instructions, and requests and may break cups and glasses. Do not shout at them or reprimand them even if the sentimental or financial loss is great. Old people are prone to falls. They often trip on doormats and frayed carpets and fall down on slippery floors. Ensure that floors are not extremely polished to make them slippery and even if oil is spilled, wipe it off quickly. Even wet floors are sufficient for them to slip. If they are using a cane, see that it has a rubber piece at the bottom. This should be replaced from time to time. The elderly should be provided with a torch and a light switch by the bed side for use in the dark. No toys or any pieces of furniture should be left lying in their path. A fall resulting in a fracture of any bone will prove disastrous for them. 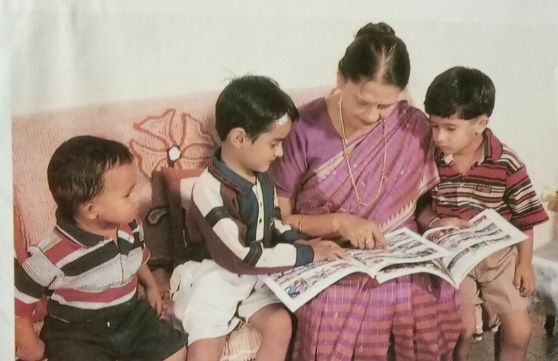 Also encourage them to read newspapers, books and magazines and cultivate hobbies that they can enjoy. Take them to concerts, theater, community festivals, an occasional picnic and other social activities which they enjoyed earlier. Elderly should be encouraged to pursue their hobbies. Your children should be taught to respect their grandparents and other elders in the house. They should also be trained to run errands for them. Grandparents can also help them with their homework or even play indoor games with them, if that’s what gratifies them. 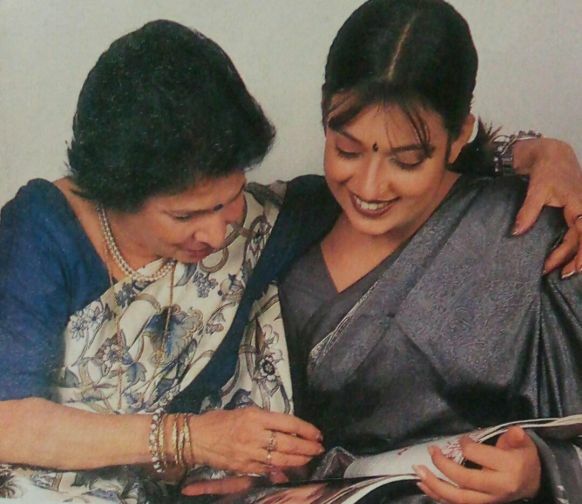 Children usually enjoy the company of grandparents and develop a close relationship with them. Also children should bit be permitted to talk back or be rude and harsh to them. Provide them with personal items like soap, lotions, creams, clothes, medicines, toothpastes, torch, mobile phones etc. If they do not have any source of income, give them some pocket money or provide them with ATM card so that they do not have to ask you every time for petty expenses. Encourage them to go to parks or for a walk, if they can. This will help them meet people, to enjoy watching children play and also to find companions of their own age with whom they can chit-chat. Those who are young today will also grow old some day and suffer similar handicaps, ailments and problems. So one should never fail to take care of the elderly. Your children will keenly watch your behaviour towards your seniors and may pay you back in the same coin when you are old. Grandparents are ideal companions for the children. They fully enjoy each other’s company. 10. Old age homes – for whom? Old age homes are really intended for destitutes bereft of a family. But today with the nuclear family being the norm, the increase in the number of old age homes is attributed to irresponsible and arrogant children. Elderly should not be packed off to old age homes for trivial reasons. 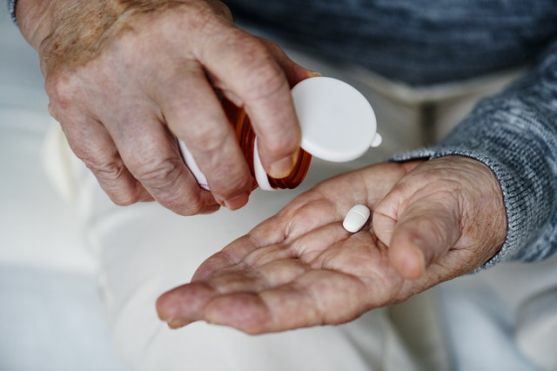 However if their health problems are such that taking care of them or devoting time for them is impossible, then you can arrange to send them there, with their consent of course. Treat your mother-in-law well. Let her be your companion as well as your guide. Our culture impresses upon us the importance of looking after our elders and we should make sincere efforts to preserve these good values of our culture. It should not be forgotten that these very people who have become helpless and dependent on you now, have undergone all sorts of hardships to bring up your husband / wife or you. The whole family should feel grateful to them and do its best to ameliorate their physical and mental handicaps. Everyone should give them a feeling that they love them and consider them prized assets. We should accept the care of our elderly as our solemn duty and should not think of themselves as a burden. So what other tips and suggestion do you have to make life easier for the elderly in your house? Do you find the above mentioned tips useful? Do share in the comments.